– a website where one connects with those sharing personal or professional interests, place of origin, education at a particular school, etc. 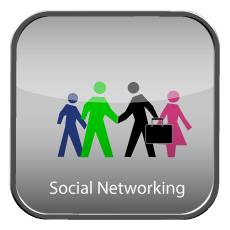 Most of You are Aware that Social Networking has become very Popular over the years, and most Have mixed reviews on whether that is a Good thing or not. While I Do Believe one on one Personal interaction between People has declined over the years, to which more and more People are switching to many other methods to interact with each other. Over all, Communication amongst People however method You Choose to use, is still Positive in in My Mind! Umattr.info is also on various other Social Networking sites, however those three noted above are used most frequently.